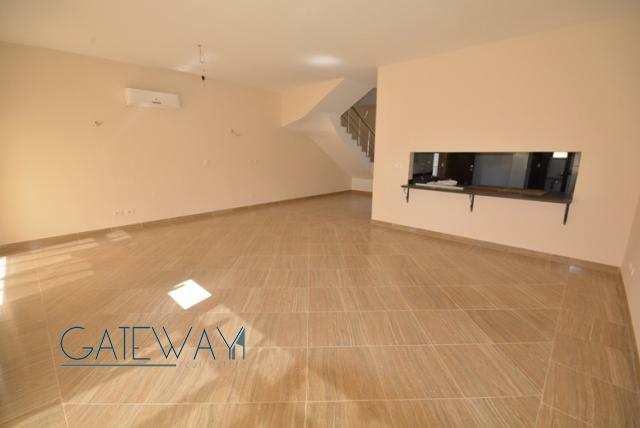 Townhouse for Sale or Rent in Allegri ..
Semi-Furnished Townhouse for Rent in .. 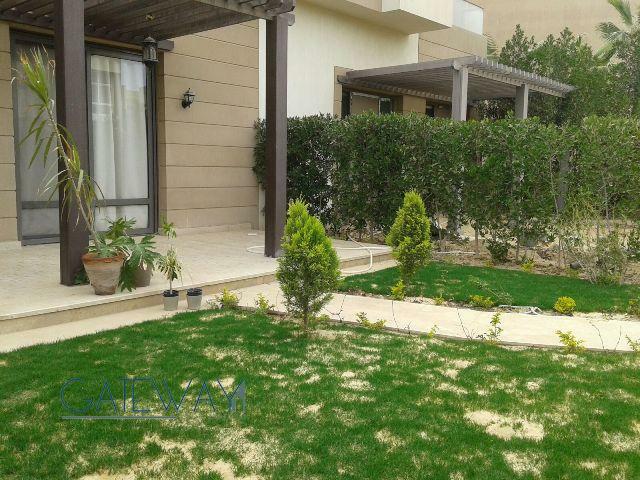 Furnished Townhouse for Rent / Sale i .. 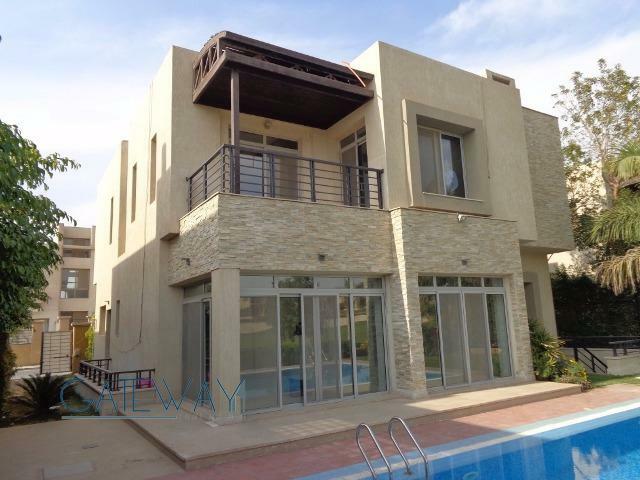 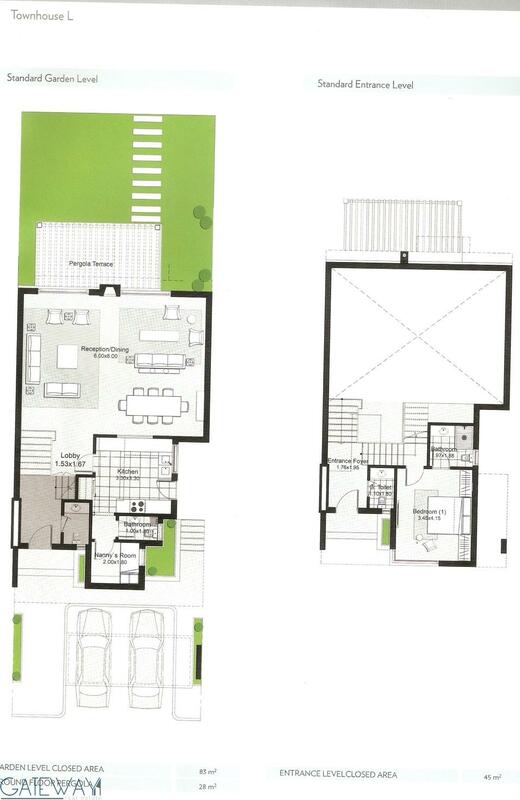 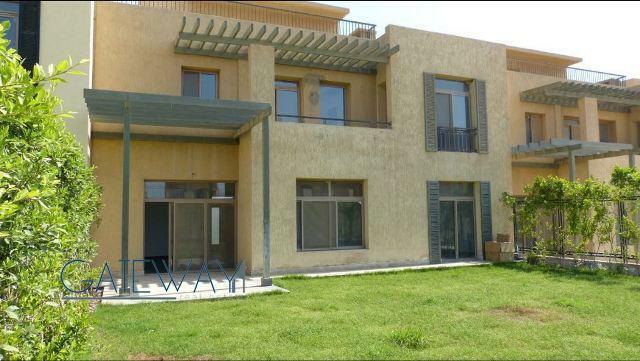 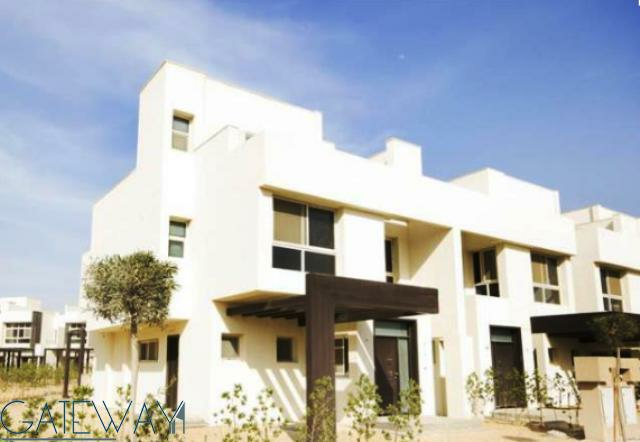 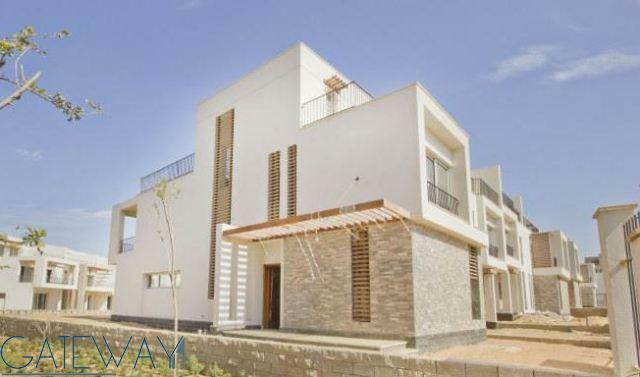 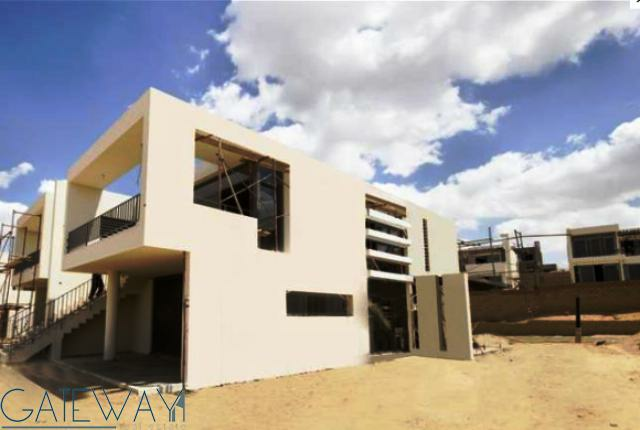 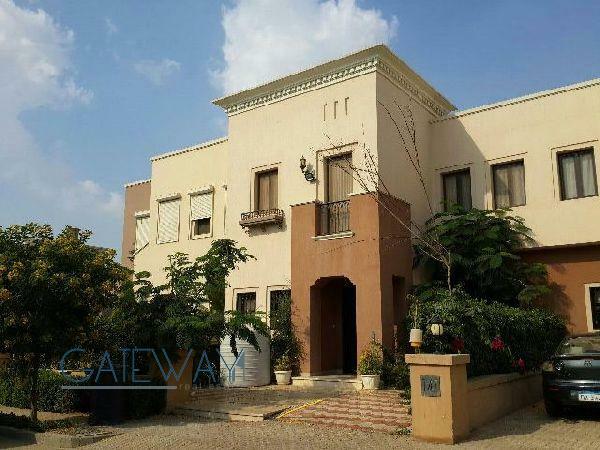 Unfinished Townhouse for Sale in Alle ..
Semi-Furnished Villa for Rent / Sale ..
Unfurnished Townhouse for Rent in All ..